I am in the business of helping people. I help consumers save money, help businesses reduce risk and help families protect and preserve their financial future. Get a quick personalized insurance quote and discover how much money I can save you. When it comes to insurance, I've got you covered. Learn how our products can help you today. I have been in the medical and insurance industry since 1997. 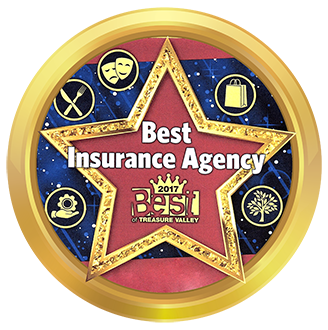 Prior to becoming an independent insurance agent, I established a well known insurance billing & bookkeeping company, and I was the business manager at a local medical office for 11 years. I was also employed by Blue Cross of ID. With my experiences, I have developed a keen understanding of insurance from all viewpoints. I love helping others and I am prepared to put my industry knowledge to work for you. Call me today or send me a message for your free consultation.